Though, my flight was that good. A guy sitting beside me fainted. It was really a scary experience. Most of us thought that we lost him but luckily we had a doctor on board (Dr. Ishan Lamba) who saved his life. Thank God, things were back on track… But as I got a panic attack, I still can’t take my mind off from all that. 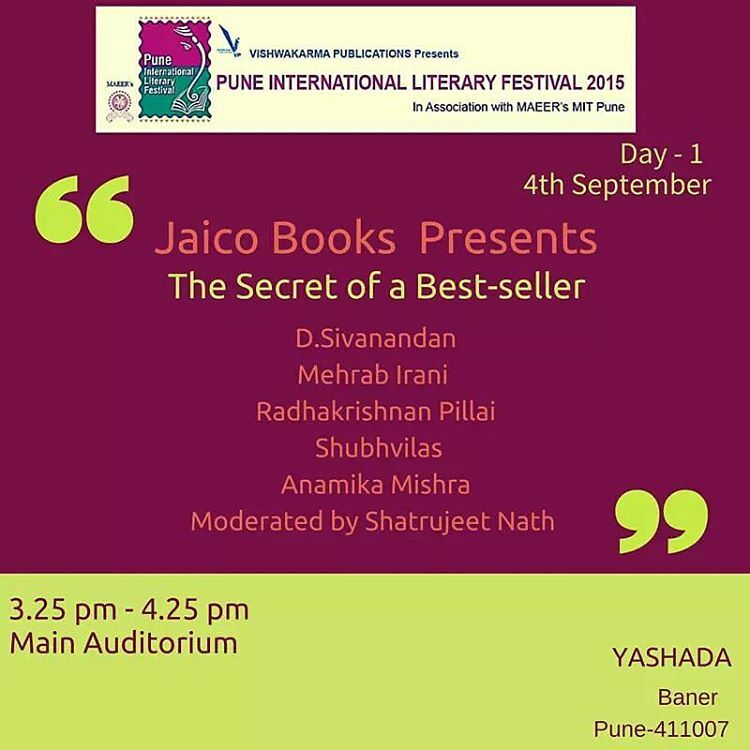 But anyways, I am really excited for Pune International Literary Festival 2015. This is my first time here in Pune for PILF and I am really really excited for it. 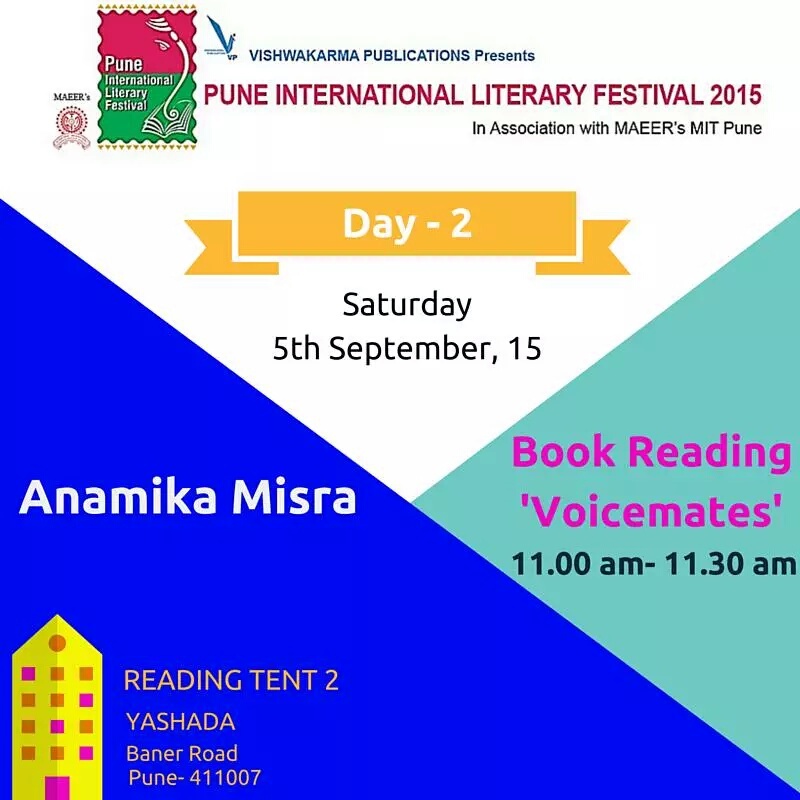 If you are in Pune, please do come You can also get signed copies of VoiceMates! See ya!